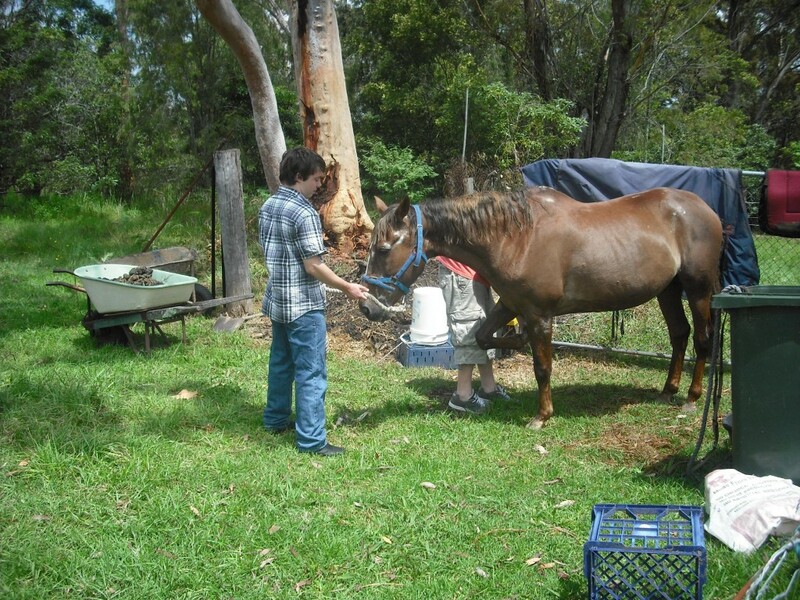 Managing a horse property well is a big job! The good news is: what’s good for the environment turns out to be good for you, your horses and your neighbourhood. Good land management protects your horse health and water quality. A horse property that is well organized and well managed can prevent disputes with neighbours, attract wildlife and increase the value of the land. Making a few small changes in managing your property can lead to a healthier and happier lifestyle for you and your horses that saves money, improves environmental outcomes and supports a property that is sustainable into the future. When too great a demand is placed on the land it becomes stressed and will begin to fail and cost time and money to correct. Indicators of stress appear in a many ways: bare patches in the pasture, soil compaction, erosion, bogs and weeds to name a few. These stresses lower productivity of the property, affect surrounding properties and ultimately bank accounts.